Hydrate, texturize, and deodorize your locks with these lightweight hair perfumes. Do you use perfume? Regardless of whether you do or don’t, a hair perfume should probably be on your radar. Nope, it’s not just a marketing scheme to get you to use yet another extra cosmetic product you don’t necessarily need. They’re actually different from regular perfumes, and are a noteworthy beauty hack you should know about. We’ll cover all the ins and outs of hair perfumes, and the best ones currently on the market. Hair perfumes can also be called hair mists or hair fragrances. Like typical perfumes for your body, a hair perfume usually comes in a spray container with a liquid formula. Alcohol is used in perfumes because it evaporates quickly, and helps to disperse fragrance molecules in the air to create that signature scent immediately after you spritz it on. 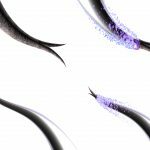 Alcohol isn’t so ideal to use on our delicate hair, as it can lead to excessive dryness and damage. Luckily, it’s easy to just comb through our locks to help distribute any product we put on it, which is why hair perfumes are often lower in alcohol content. Why use a hair perfume? Because of how much easier it is to evenly comb a formula through your hair, hair perfume offers a more subtle scent to wear. First, it’s helpful to use to deodorize your hair. 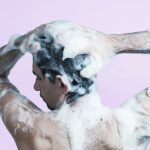 Your hair absorbs smells more easily, which you might have found after noticing the annoying smoke smell in your strands after attending a concert or outdoor barbecue. That’s when a hair perfume comes in handy. It’s much easier to spritz some hair perfume into your hair than going the route of a full hair wash, or when you forget to take your dry shampoo camping with you. Second of all, hair perfumes may also contain beneficial ingredients that smooth out frizzy hair, detangle, or give more texture to your ‘do. That makes a hair perfume perfect for hitting the office after your morning workout, or even on a beach trip for those perfect sun-kissed wavy tresses. While we all want nice-smelling hair, it’s important to also remember we can’t just put anything on our precious locks. Synthetic fragrances often contain dubious chemical ingredients that can weaken hair strands, or worse, do damage to our health when inhaled. That’s why we’ve scoured the web for the best ones with both alluring scents and nourishing formulas for truly refreshed locks. Struggling to tame that frizz, or dealing with dull locks? Chances are that your hair needs a lot more extra hydration. If you just woke up and don’t have time to for a deep-conditioning hair mask, not to worry. This hair perfume contains hyaluronic acid to quench your dry lifeless locks, as well as conditioning olive oil, argan oil, and jojoba oil to seal it the moisture in. Has a relaxing, soft scent of jasmine flower, and contains no alcohol. Ideal for use on both wet and dry hair. Locks need some extra love? Dealing with the dreaded, flat ‘do at a summer music festival? This hair perfume is just what you need. A yummy vanilla and coconut scent helps to deodorize, while salt restores texture and style back to your mane. This formula also contains willow bark extract to help purify your pores and prevent that dreaded greasy buildup. Contains no alcohol, and can be used on both wet and dry hair. This ultra light hair mist leaves the perfect refreshing scent, subtle enough to still combine with your usual perfume or deodorant. 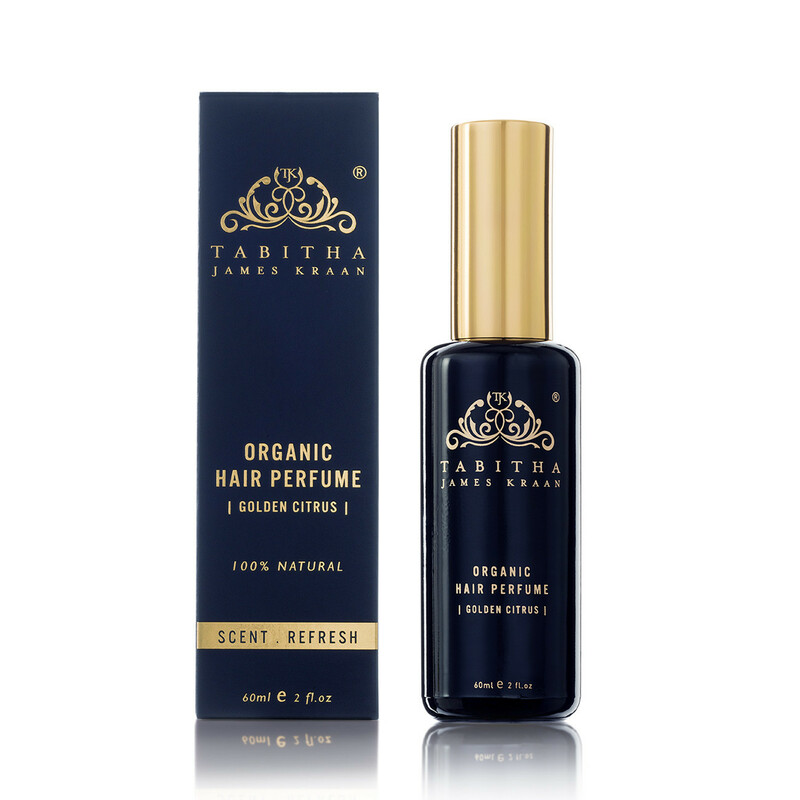 Or you might consider going au naturel, as this hair perfume is entirely scented with essential oils, and only three additional ingredients that are all naturally derived. What that means is that it won’t weigh down your hair, and provides some additional hydration from aloe water. Comes in three scents: jasmine, rose, and apricot. This multi-purpose hair perfume packs a punch. It’s recommended for those days you go without a shower, is gentle enough for protective styles, and even helps to deodorize sweat and smoke. Aloe vera and sweet almond oil help to detangle and smooth hair, while vitamin E helps repair damaged, brittle hair. This hair perfume smells like strawberries, without using any synthetic fragrances. 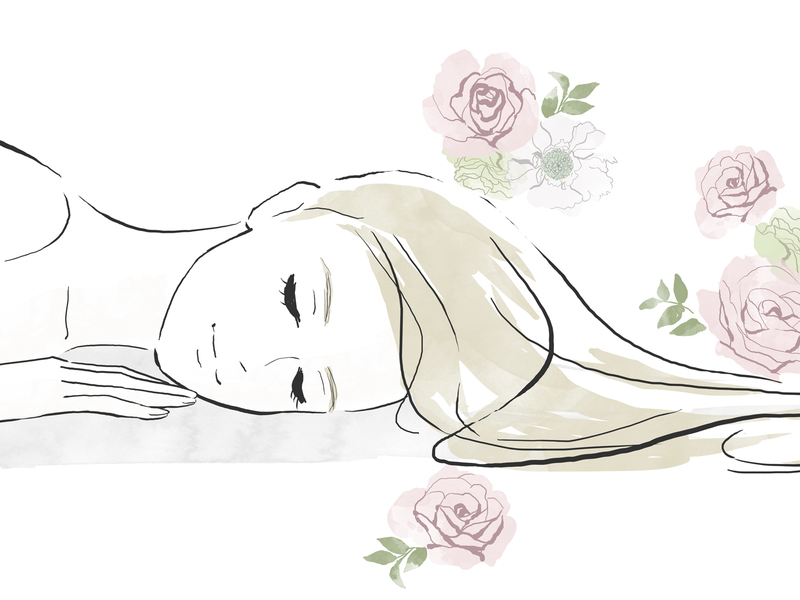 Another reason to love hair perfumes: they can double as hair serums! Natural-derived ingredients really do go a long way. This formula contains lavender to help soothe your scalp, as well as white tea and nettle to improve the texture of your hair. Neroli imbues your hair with a honeyed, floral fragrance, while bergamot adds a touch of luxury that follows you wherever you go. Use it to style your hair, or simply to enjoy its alluring scent. 12 Benefits really has the hair perfume game figured out. Knowing how easily our hair absorbs scents and diffuses it with our constant movements, they’ve managed to use only 4 naturally-occurring ingredients to create the perfect, feminine blend. It contains hints of floral Awapuhi and savory Papaya, as well as a kick of spicy ginger for a sultry scent. You won’t be able to resist flipping your hair with this one! Want a touch of French romance for your signature scent? All three fragrances from La Brûmée are created in France, and are certified natural by Ecocert. And yet each offers its own unique aromatic experience with distinct top notes, heart notes, and base notes inspired by feminine strength. They contain only 40% alcohol too, so they’re more gentle on your hair. That’s beauty without sacrificing health. With these hair perfumes that feature premium, natural ingredients, you can freely spritz them onto your locks to your heart’s desire. Just be sure not to use a regular perfume on your hair, as they often contain higher alcohol content in them that can weaken hair. And don’t forget to still wash your hair to remove all that buildup and let your scalp breathe! 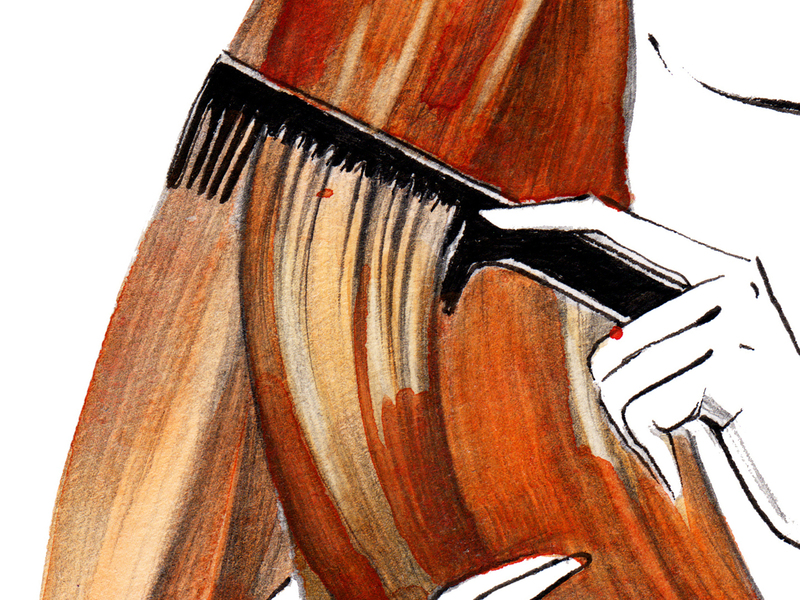 There are many ways to jumpstart your hair health, but which ones actually work? Does Biotin Help Hair Growth? Our Verdict On If It’s Worth It: And the best biotin hair products to get you back on track to those luscious locks. 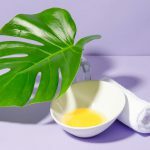 6 Essential Oils for Hair Growth Backed By Research: Essential oils are gentle enough to use for daily treatment and for boosting long term hair growth.